Trees, trees, trees! 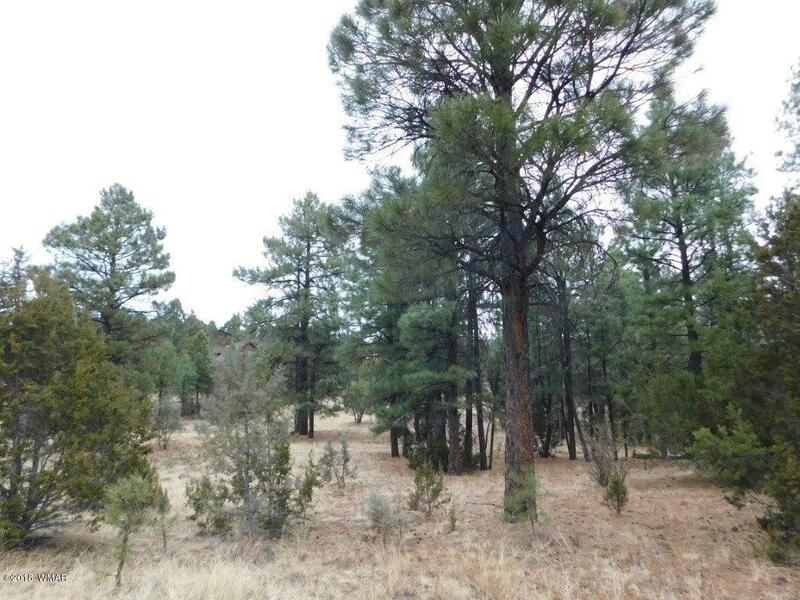 This 8.38 acre homesite is perfect for your dream retreat or can be split after closing. Nice and level for ease in building, several natural clearing for your home or cabin w/underground power, water and county maintained paved roads for your year round access, . Abuts a greenbelt for added buffer zone. Add'l 11.34 acre available across the road.